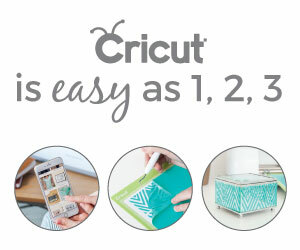 The Cricut Maker and the EasyPress 2 have a new look for spring! This tutorial covers the basics of using heat transfer vinyl, including sizing, cutting, weeding, and transferring a design to a t-shirt. Expressions Vinyl is sharing the love in February, and everything is on sale!